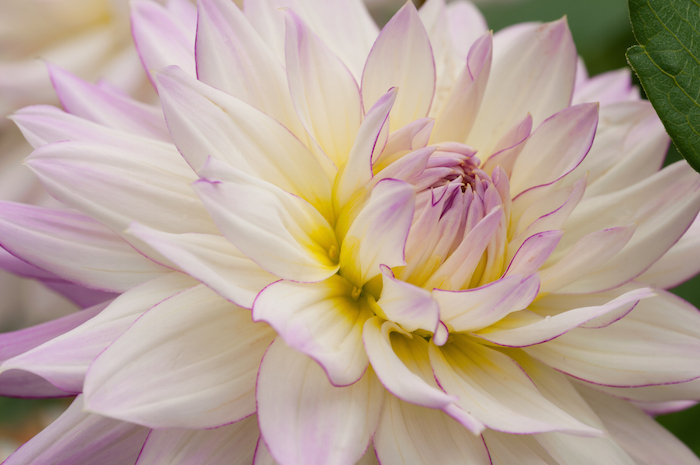 When it comes to building a bouquet that really stands out, the Dahlia is a reliable addition because its multi-layered petals add a lot of body and beauty to an arrangement. They’re also easy enough to grow that they’ve become a common bedding plant at nurseries in the US and Europe alike. 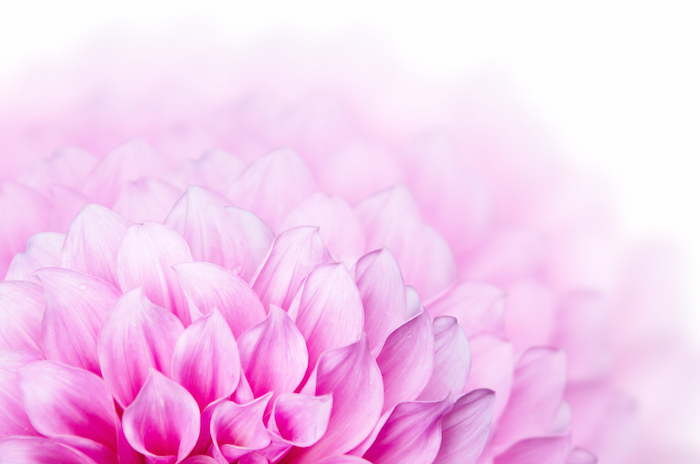 Explore what the Dahlia means under the surface by learning about it as a symbol. 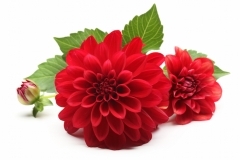 What Does the Dahlia Flower Mean? Warning someone about a potential betrayal. 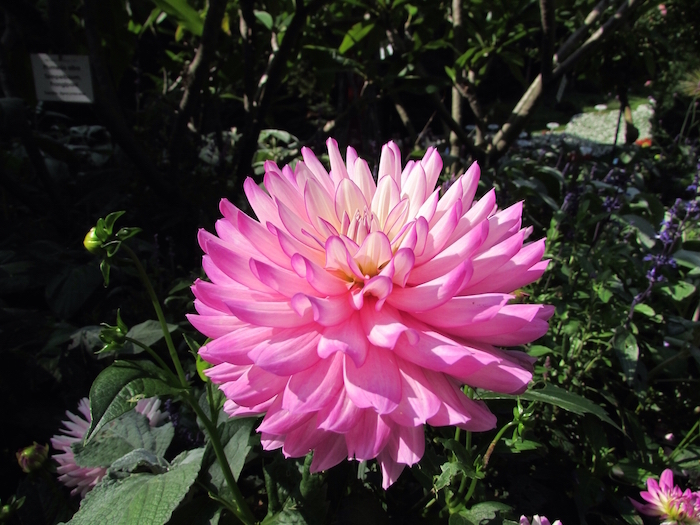 Of course, the meaning of an individual Dahlia bloom is also dependent on its color. Dahlia is the name of the genus of these flowers, making it easy to refer to the entire group at once. The source of the name is highly contested. 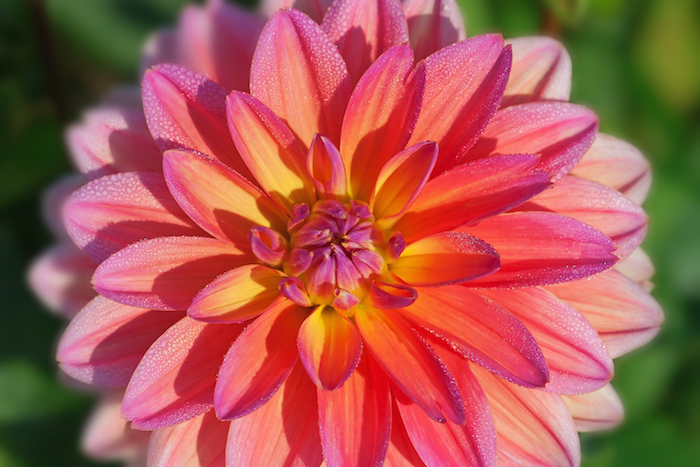 An original story claimed that Carl Linnaeus named the flower after a student with the last name of Dahl, but Linnaeus himself died before the flower was named. 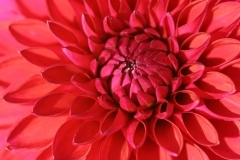 It’s unclear where the name actually originated, and some scientists have unsuccessfully tried to change the genus name to Georgina. 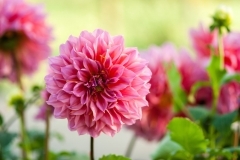 The Victorians used the Dahlia to signify a lasting bond and commitment between two people, but modern flower lovers can also buy a potted plant as a celebration of joining a new religion or trying a new healthy habit. Dahlia is often considered a birth flower for August, but some traditions use it as a November birth flower instead. 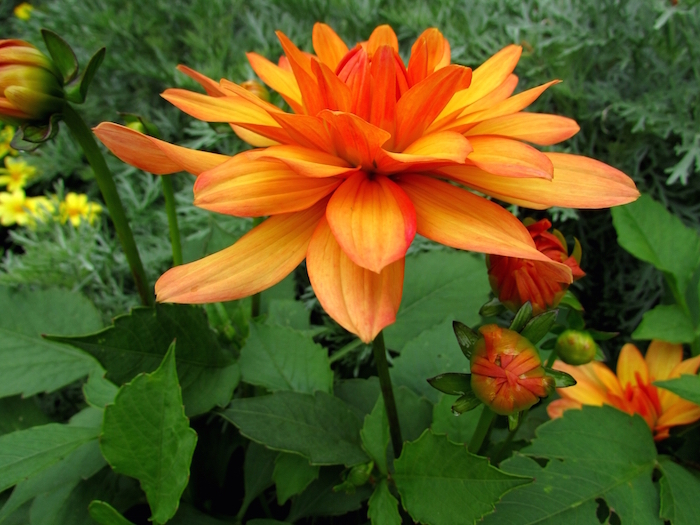 It’s the national flower of Mexico because that it’s native habitat. 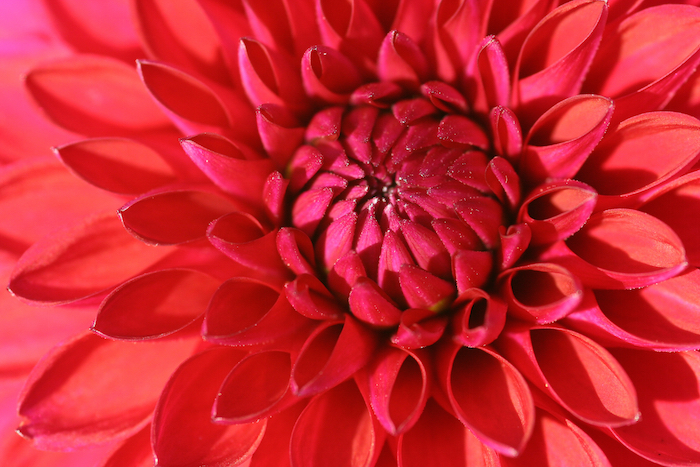 Some cultures use it to represent diversity since each petal fits seamlessly into the whole head. 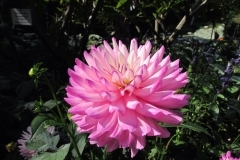 The wild Dahlias originally grew in Mexico and other South American countries, primarily in mountainous valleys that were protected from harsh conditions in the spring and summer. 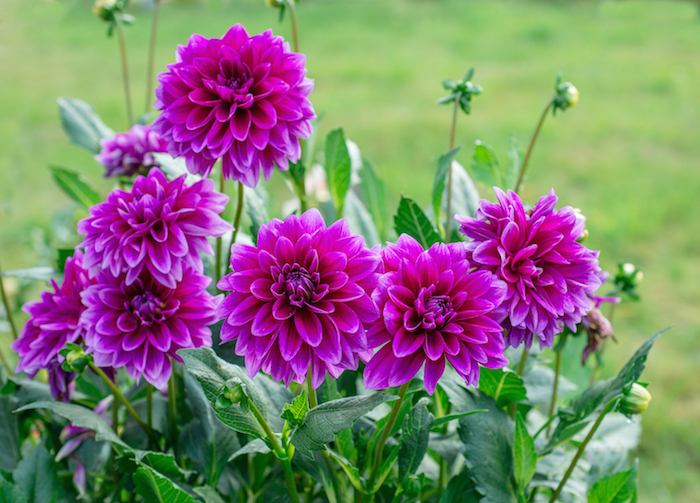 They’re known for standing for quite a while, making a beautiful display in a vase or in the ground. 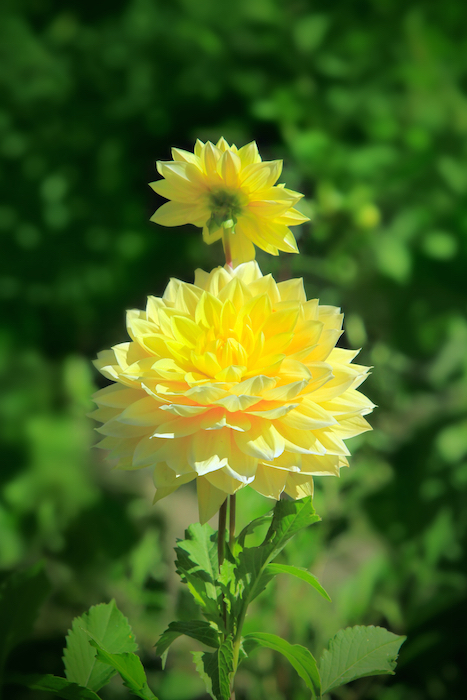 Some varieties produce flowers up to 12 inches in diameter, and the plants themselves can reach up to six feet high. 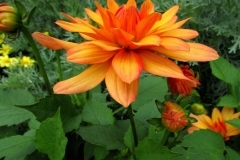 The Dahlia is related to Sunflowers and Asters, but it’s not edible or used for medicinal purposes. 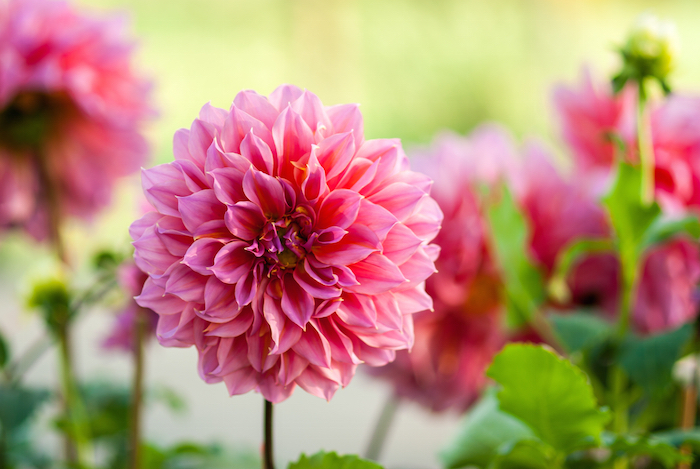 The tubers are somewhat poisonous, so make sure you plant them deeply and keep pets and children away from the plants. Celebrate what makes you different. 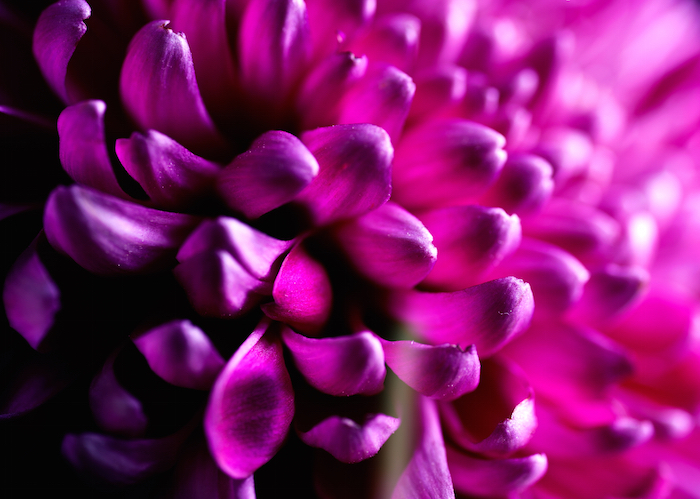 Seek out the new pleasures in life and keep moving through the challenges instead of letting them hold you back. 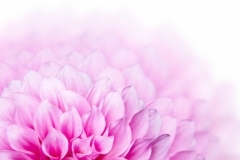 Discover what the world holds for you, and watch out for pitfalls along the way. I read somewhere that edible flour could be made from the tubers BUT this article says they are highly poisonous? What was I reading about then? A specific species or an entirely different plant? Hi, I would like to know the reference sources. Thanks a lot! 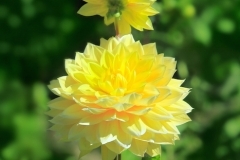 What does the Yellow Dahlia flower mean?